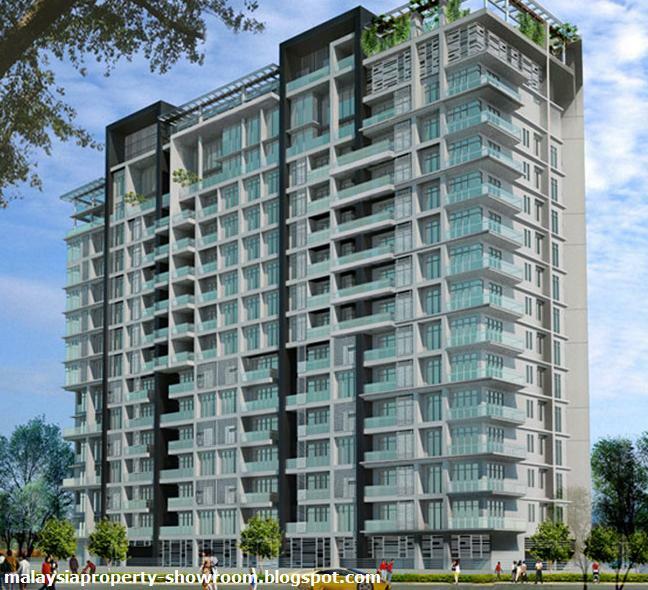 51 Gurney luxury condominium is located in the heart of Kuala Lumpur, a mere 1.2 km from the Petronas Twin Tower. 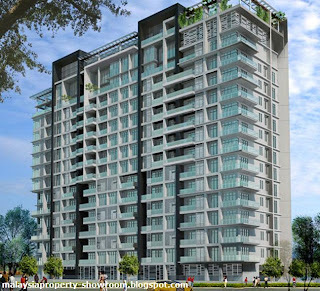 51 Gurney comprises 68 condominium units offer 24-hour concierge service as well as roof top facilities such as elevated jogging track and an infinity design swimming pool. The built-up area ranging from 3,000 - 5,000 sq.ft.